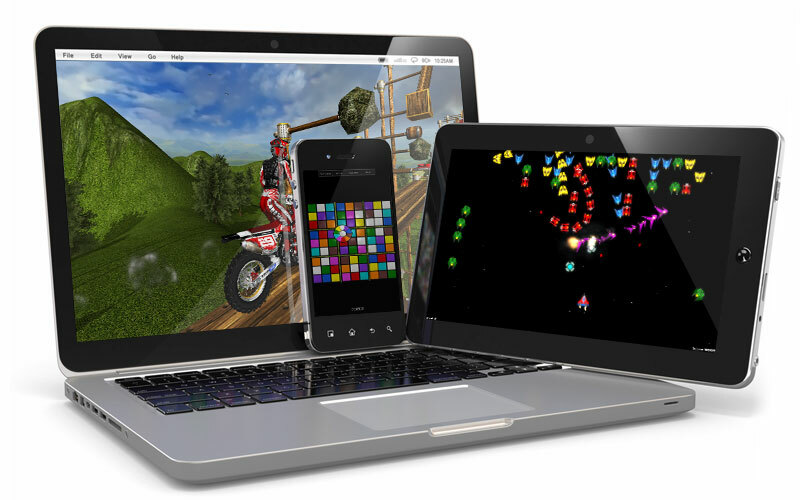 All our desktop games (Mac, Win or Linux) are provided as free-to-try downloads from this website. And all our mobile games (iOS or Android) are provided as free-to-try downloads from different application stores. When you play the trial version, you are able to test all functionalities and start countless game sessions, but you are prevented from finishing a game session. The regular way to own a game that never expires. A pay-per-play mode, just $0.10 for 1 session. 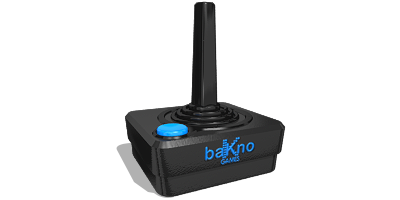 Unlocks all baKno games during the purchased months. For our desktop games downloaded from our website, you can either purchase these items from within the game, or from this website as well. For desktop or mobile games downloaded from application stores, you can purchase these items from within the game as In-App Purchases. 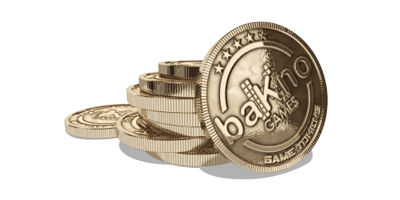 Earn Tokens by recommending baKno games to people you know. Accumulate Tokens and play more games or redeem game licenses. 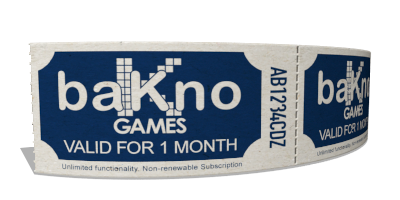 Additionally, in our Promotions page we've bundled a variety of baKno gaming packages so you can enjoy your favorite games at incredible value.